return with a blast of a second album! 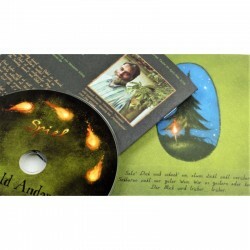 Many comparisons have been drawn, even suggesting that the quartet sounds like “a weird mix between Sólstafir and Helge Schneider”, a famous German comedian. 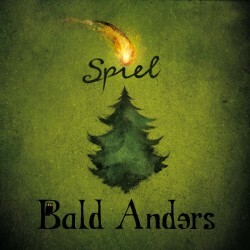 “Spiel” (“game”), however, shows the band in a more aggressive mode, which is further underlined by Thomas Taube’s (Ascension, Bölzer) impressively powerful production. 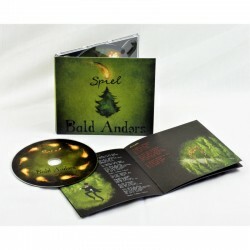 BALD ANDERS transcend stylistic borders with plenty of passion and imagination. 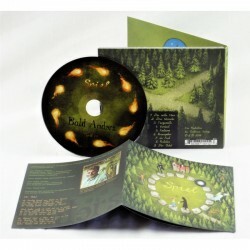 Gnarly black metal roots are dug out, yet in the next moment, the band throws in some enchanting folk, only to plow through the wild and dark woods afterwards like a bunch of punks. 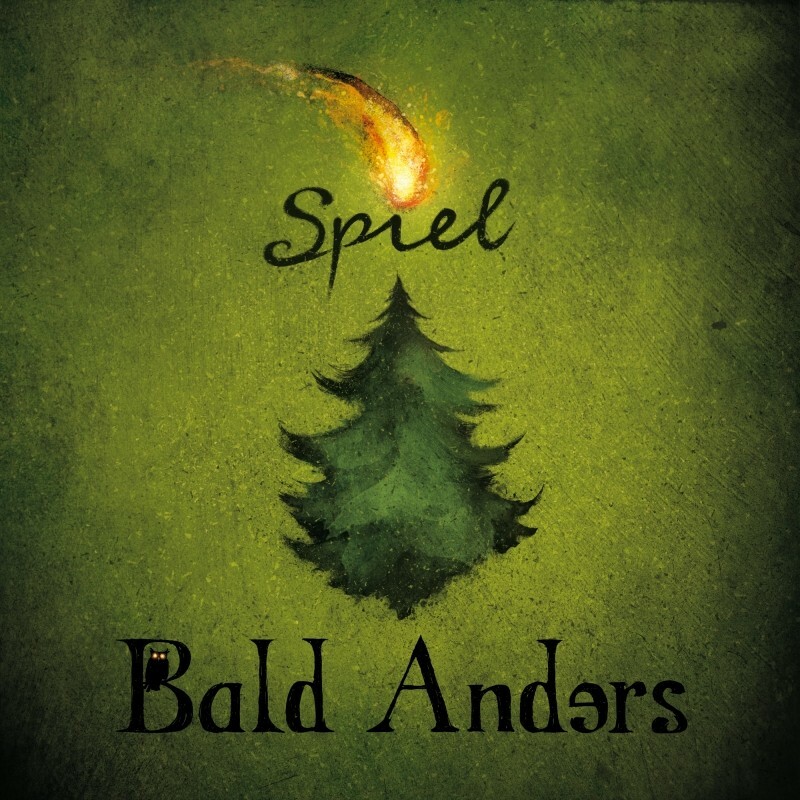 This adventurous “Spiel” may be slightly tongue-in-cheek, yet BALD ANDERS mean business and deliver an album of sterling qualities.